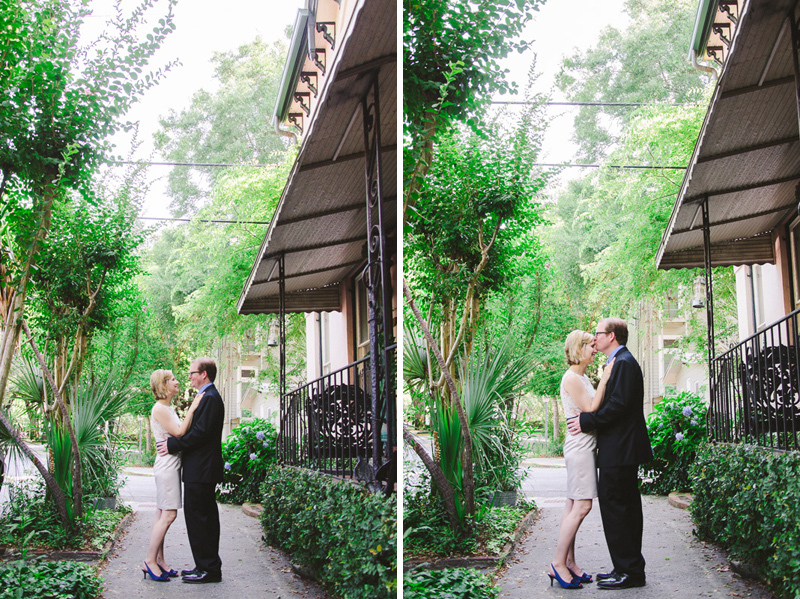 I am so happy to share this cute elopement, captured by Megan! 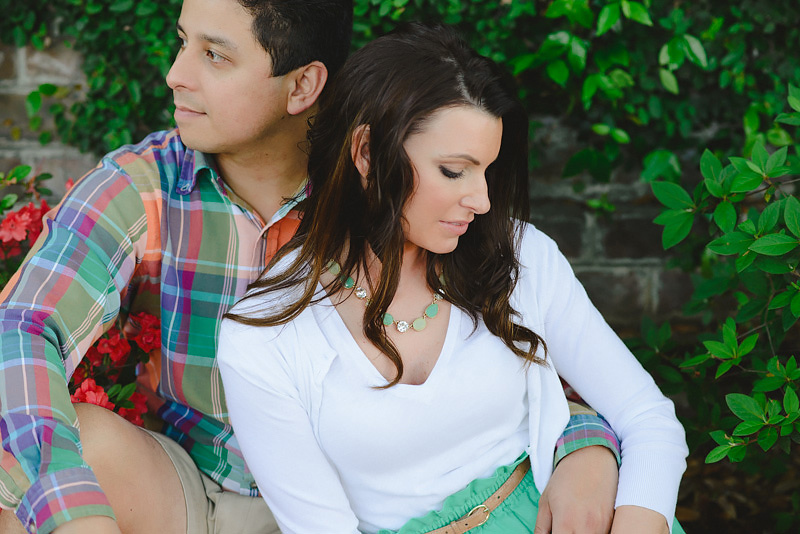 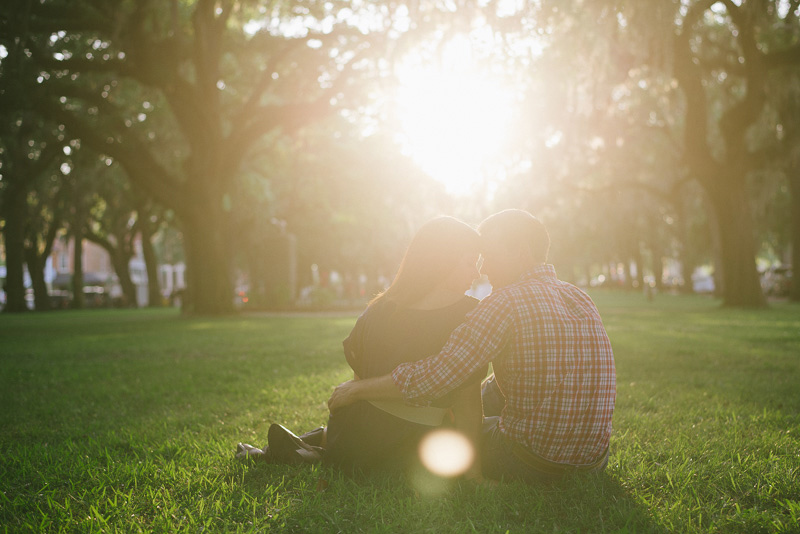 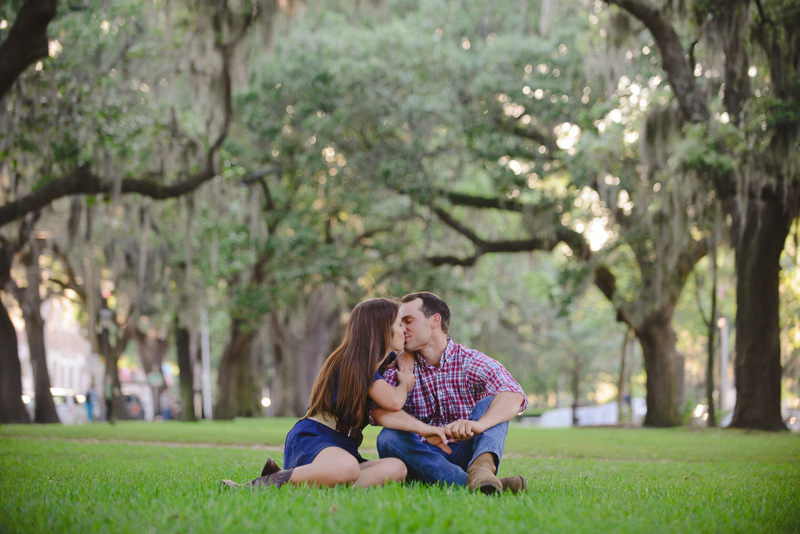 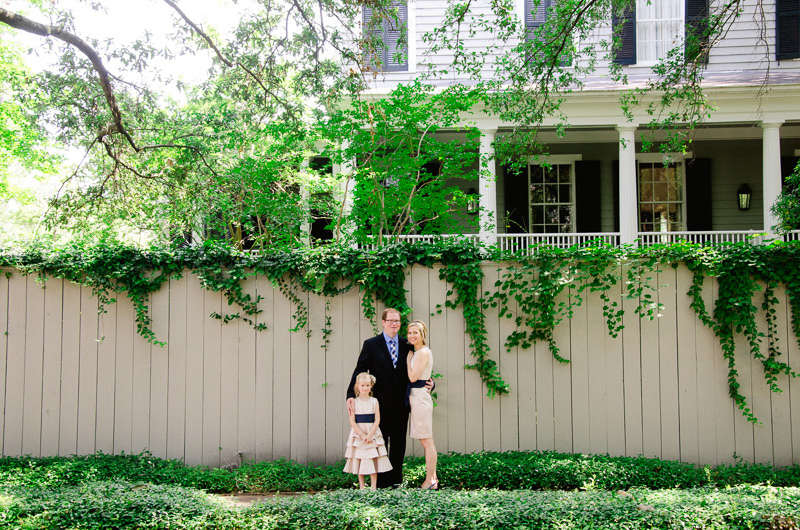 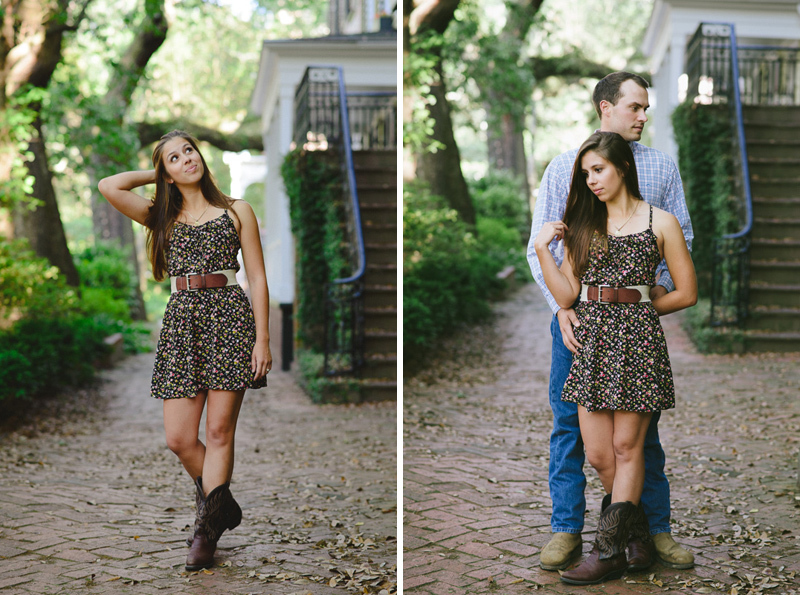 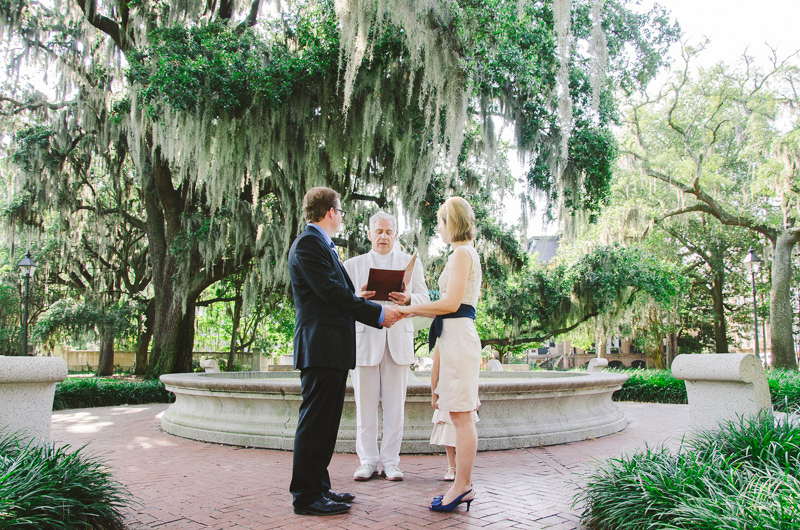 Rachael and Andy chose to travel to Savannah and specifically wanted Orleans Square for their elopement due to its quiet nature, fountain, live oaks and hanging moss... Savannah also holds a special place in Rachael and Andy's heart, and now even more so! 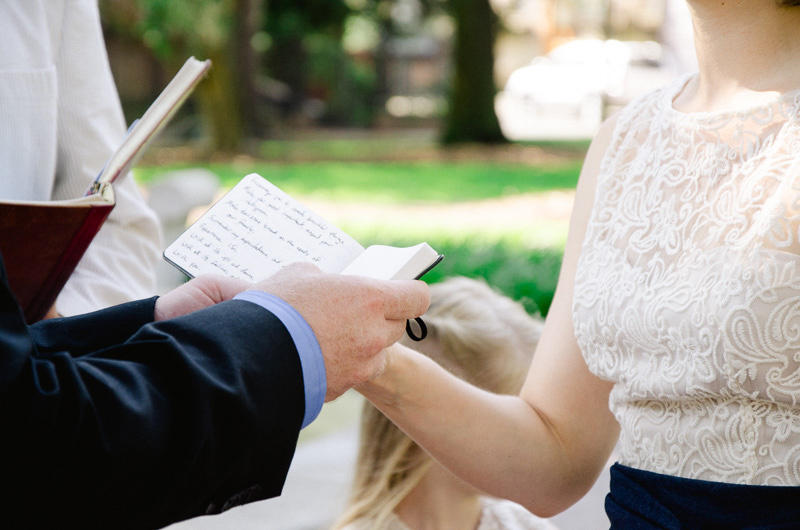 We are so happy to have been part of their day! 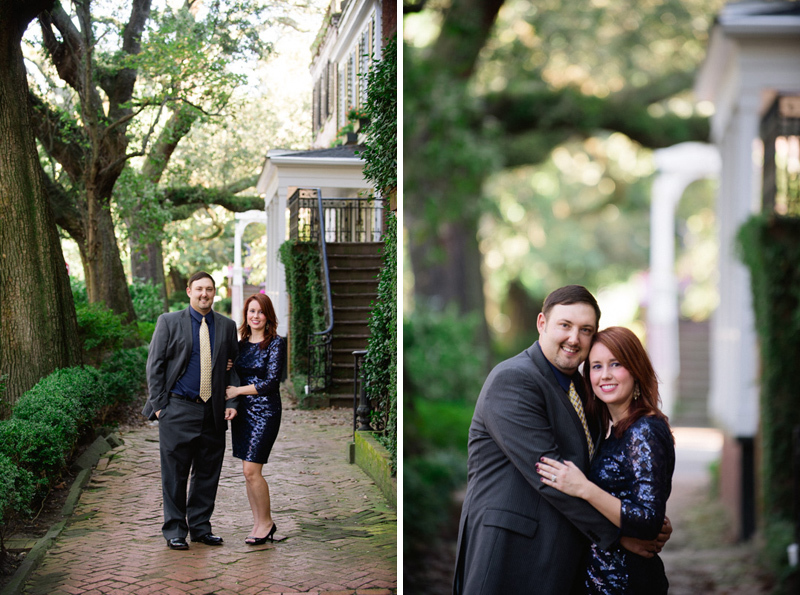 Here is a peek into their day! 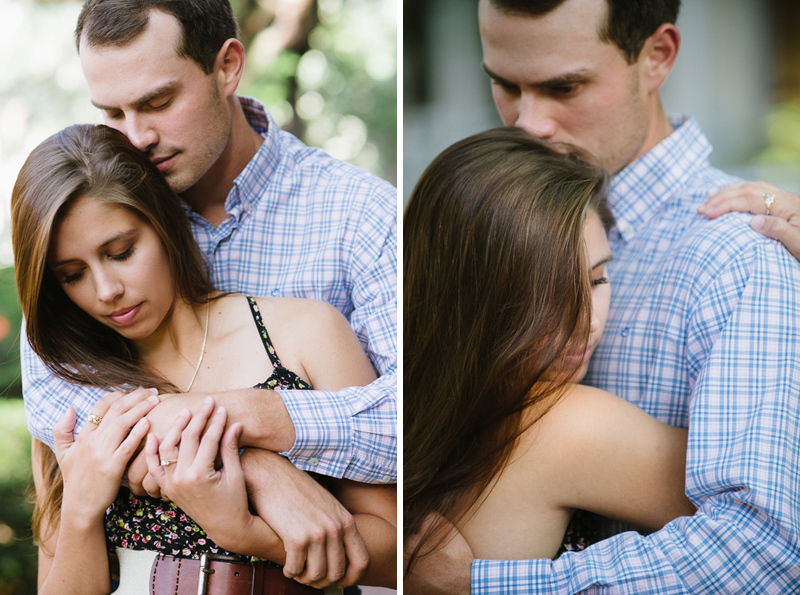 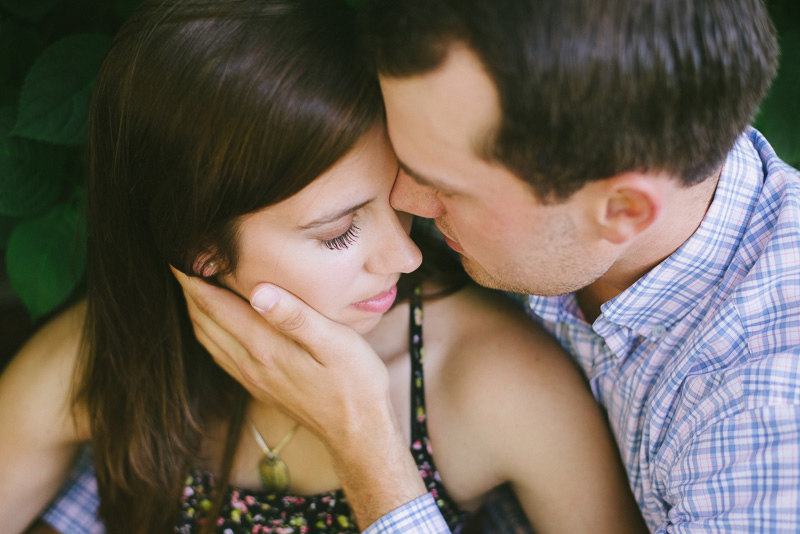 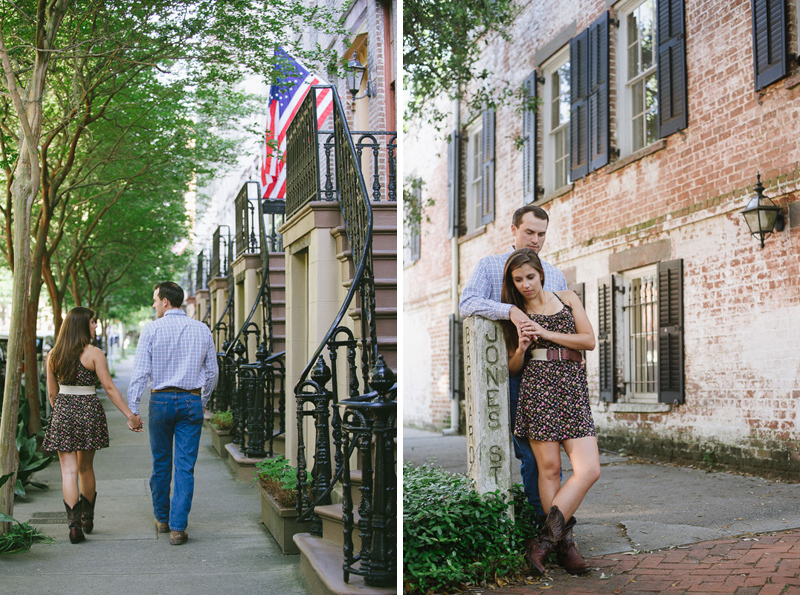 A few frames from Danielle and Daniel's recent engagement session... Danielle and Daniel truly have a beautiful connection with one another, and it was such a pleasure to shoot their session! 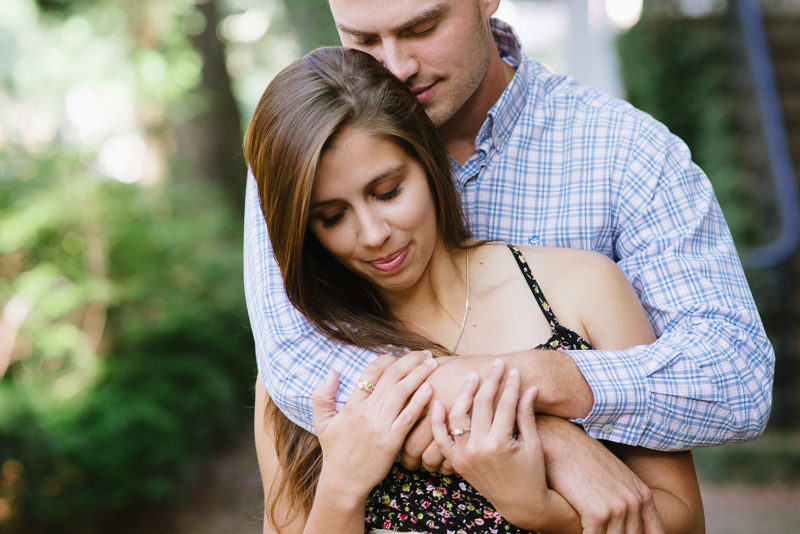 Looking forward to your upcoming wedding guys!